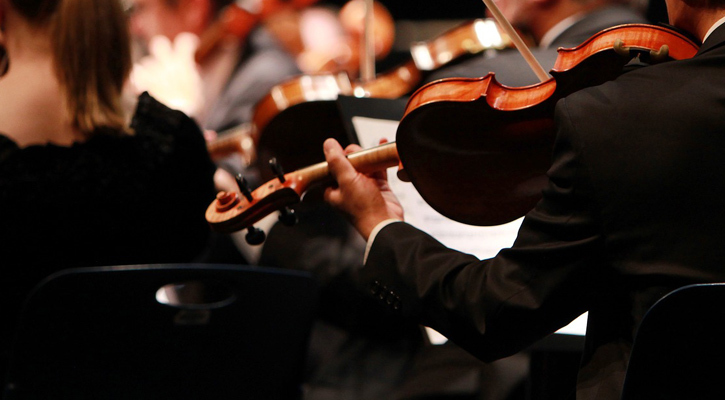 If you're looking for different, cool things to do in the Albany area look no further! 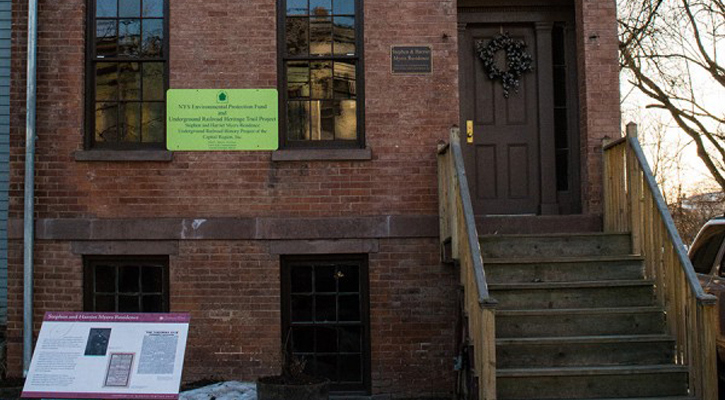 Whether you're seeking family-friendly events or just a fun activity for kids or adults, we've got eight lesser-known hot spots in Albany for you to check out. You might not think of waterfalls when Cohoes comes to mind, but guess what? 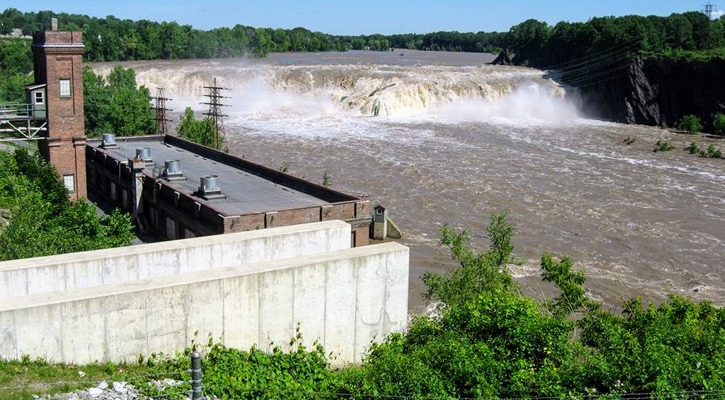 You can check out the gorgeous Cohoes Falls from two different parks: Cohoes Falls Overlook Park, and Falls View Park. 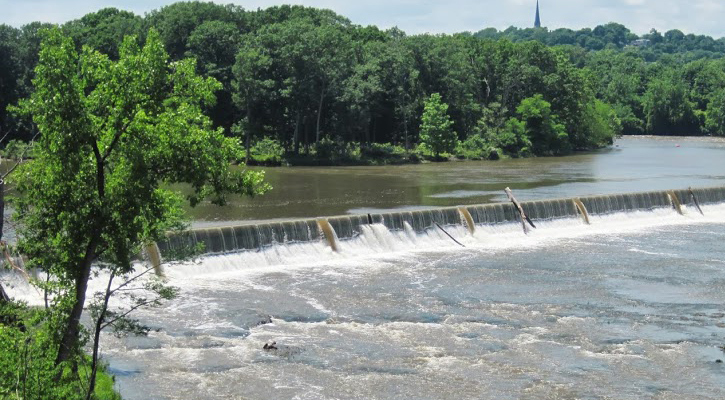 Cohoes Falls Overlook Park is located at the corner of School Street and Cataract Street off North Mohawk Street, and Falls View Park is a renovated park you can get to from a footbridge over the power canals from North Mohawk Street. Insider tip: You can order up some of the delicious ice cream at LePage's Market on North Mohawk Street and ask to go up the stairs where there is a balcony that overlooks the falls. 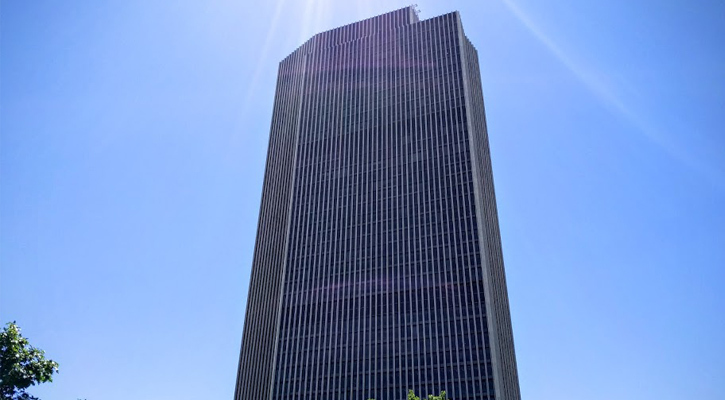 You've probably seen the Corning Tower in Albany, located by The Egg, but did you know you could go up to the top, for free? That's right - you can check out views of Albany from the 42nd floor! This is the tallest building in New York State outside of New York City, completely dominating the skyline. Use the elevator on the Plaza level of the Corning Tower to make your way up. The observation deck is open Monday through Friday, 10am to 4pm, although hours are subject to change without notice - call ahead to 518.474.2418. The Henry Hudson Planetarium is housed inside the Albany Heritage Area Visitors Center. 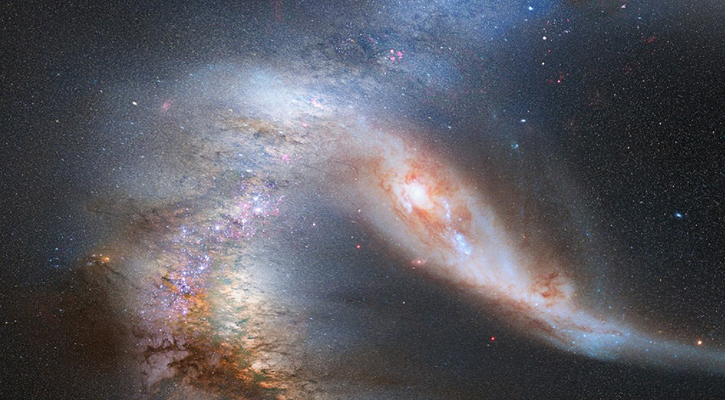 You can learn about constellations and astronomy through programs offered on the third Saturday of each month at $3 per person. There is a Children's Astronomy Show every third Saturday at 11am, and an Albany Star Sighting every third Saturday at 1pm. Schenectady's Central Park has a hidden gem of a rose garden that includes 4,000 rose bushes, a tiered center fountain, a babbling brook, and a pond. 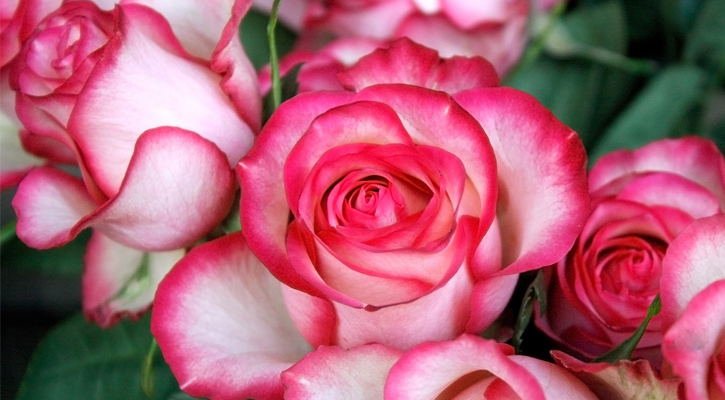 Visit the garden during June to October and enjoy an infinite number of vibrantly colored roses. You can access the park from the entrance on Wright Avenue and Central Parkway. This museum in Glenville is dedicated to aviation education, particularly as it relates to New York State. 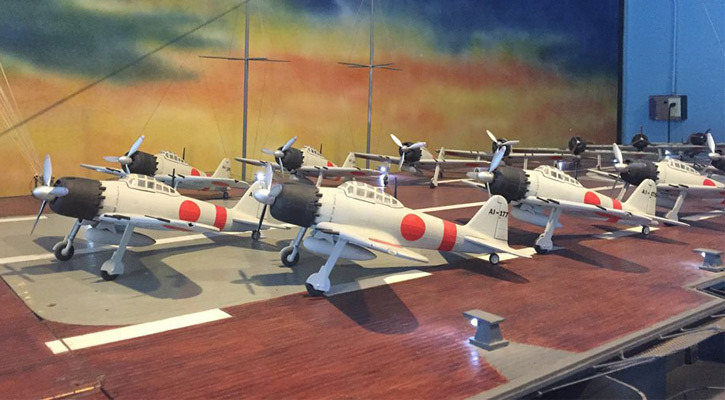 Here you can check out fragile aircraft, detailed models, historical artifacts, photographic displays, and hands-on exhibits. There is also an "Air Park" outside with a large collection of aircraft. Admission is $8 with kids under six free. This lesser known state park is on a literal island in between Cohoes and Waterford, surrounded by the Hudson and Mohawk Rivers. You can see amazing river and waterfall views, enjoy great picnicking and fishing spots, or simply take a hike around the island. This park is also home to the headquarters of the Bureau of Historic Sites and Preservation Field Services.